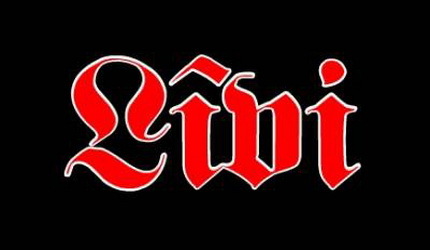 Līvi is a Latvian hard rock band that were highly influential in the formation of Latvian rock culture. The band was founded by Ēriks Ķiģelis and Juris Pavītols in Liepāja in 1976. They started out as a pop rock band playing various gigs around Latvia. From 1977 to 1985, the band experimented while trying to find their own musical style, resulting in songs that gradually moved away from pop toward heavy rock. Throughout this period, however, the band espoused patriotism and anti-Sovietism. After the death of Ķiģelis in 1986, Ainars Virga joined the band, leading to a new era of anthemic ballads, heavy rock and rebellious themes. Virga has since gone on to compose some of the best-known Latvian hard rock songs.